The Montcalm's luxury suites with opulent extras are rich with glamour and timeless elegance to make your stay an experience you'll always remember. Select your room aroma from our fine assortment of high quality six senses exotic fragrances. The Montcalm Wellness Centre is well equipped with state-of-the-art spa, health treatment rooms, exercise swimming pool, custom whirlpool and gym recreation area to compliment your experience. The Hotel has two high-quality restaurants, Bar, Club Lounge and all day lounge where you can enjoy British lifestyle afternoon tea. As you are in the herat of London you are close to the shopping malls at Oxford Street, Marble Arch, Mayfair, Park Lane and Edgware Road. Marble Arch Tube Station - 5 minutes walk. 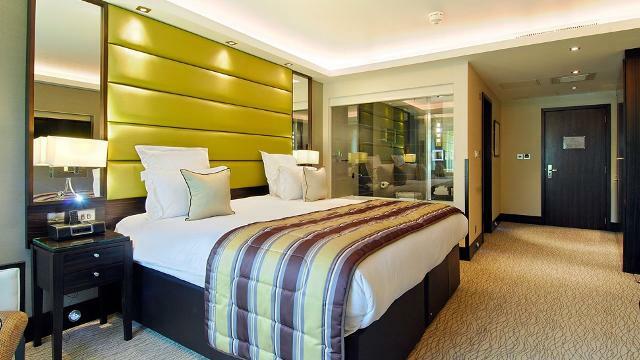 Is The Montcalm London your business?